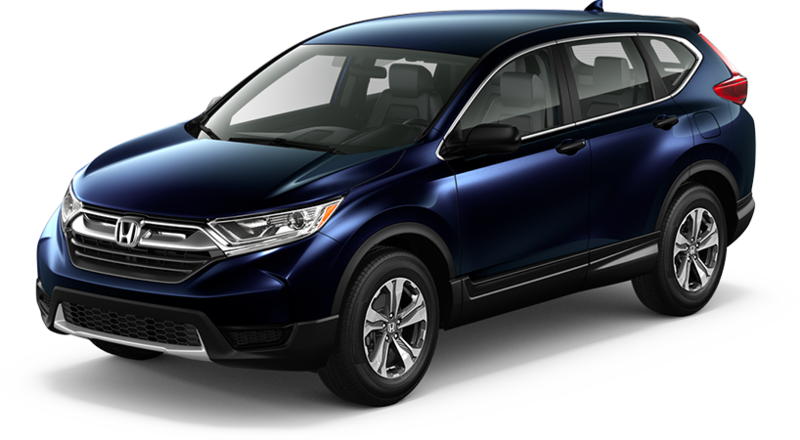 Special APR offer valid on new and unregistered 2019 CR-V models through April 30, 2019, to well qualified buyers on approved credit by Honda Financial Services through participating dealers. Must take new retail delivery on vehicle from dealer stock by April 30, 2019. Not all buyers may qualify. Higher rates apply for buyers with lower credit ratings. Example: 1.9% for 36 months financing at $28.60 a month for every $1,000.00 financed. $17.92 for every $1,000 financed at 2.9% for 60 months. 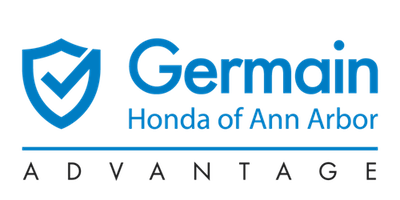 Special APR offer valid on new and unregistered 2019 HR-V models through April 30, 2019, to well qualified buyers on approved credit by Honda Financial Services through participating dealers. Must take new retail delivery on vehicle from dealer stock by April 30, 2019. Not all buyers may qualify. Higher rates apply for buyers with lower credit ratings. Example: 2.9% for 36 months financing at $29.04 a month for every $1,000.00 financed. $18.37 for every $1,000 financed at 3.9% for 60 months. Special APR offer valid on new and unregistered 2019 Odyssey models through April 30, 2019, to well qualified buyers on approved credit by Honda Financial Services through participating dealers. Must take new retail delivery on vehicle from dealer stock by April 30, 2019. Not all buyers may qualify. Higher rates apply for buyers with lower credit ratings. Example: 2.9% for 36 months financing at $29.04 a month for every $1,000.00 financed. $18.37 for every $1,000 financed at 3.9% for 60 months. Special APR offer valid on new and unregistered 2019 Pilot models through April 30, 2019, to well qualified buyers on approved credit by Honda Financial Services through participating dealers. Must take new retail delivery on vehicle from dealer stock by April 30, 2019. Not all buyers may qualify. Higher rates apply for buyers with lower credit ratings. Example: 0.9% for 36 months financing at $28.16 a month for every $1,000.00 financed. $17.48 for every $1,000 financed at 1.9% for 60 months. 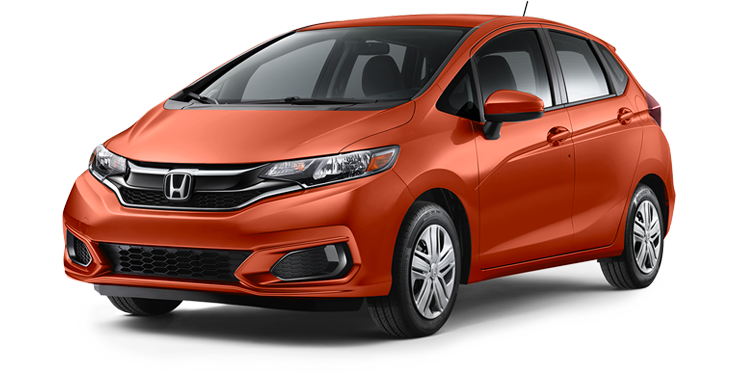 Special APR offer valid on new and unregistered 2019 Fit models through April 30, 2019, to well qualified buyers on approved credit by Honda Financial Services through participating dealers. Must take new retail delivery on vehicle from dealer stock by April 30, 2019. Not all buyers may qualify. Higher rates apply for buyers with lower credit ratings. Example: 2.9% for 36 months financing at $29.04 a month for every $1,000.00 financed. $18.37 for every $1,000 financed at 3.9% for 60 months.